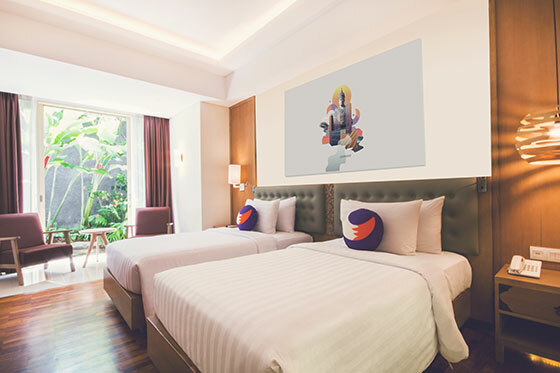 Let’s experience our freestyle interiors, where blissful comfort and modern amenities await. A unique decoration made by the extensive use of wood in parquet floors. 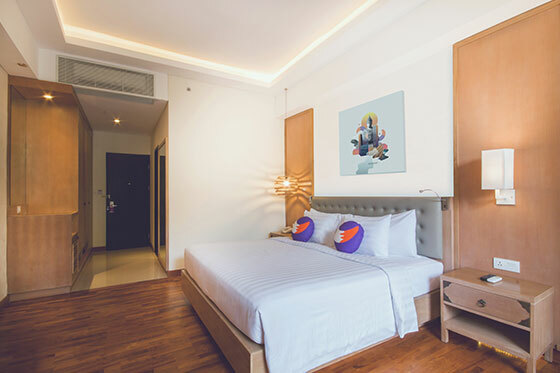 Deluxe rooms can accommodate up to 2 adults and 1 child under 12 years old if the parents share the existing bed with the child or 3 adults with additional extra bed. Extra bed is available at surcharge with advance request and subject to availability.